The financial struggle is all too real for HTC and like many others, the Taiwanese manufacturer is battling hard to stay profitable. A recent guidance revision for Q2 2015 foretold a whopping loss of $257 to $291 million that the OEM is facing and naturally, damage control was imminent. 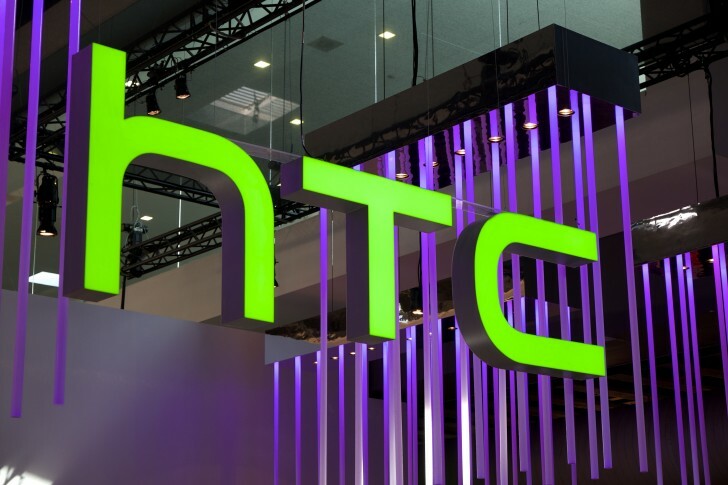 It appears that HTC is going to sell off its Shanghai-based factory in an attempt to counter some of the losses. The negotiations are already under way, but all we currently know about the mystery byer is that it will be a local Chinese manufacturer. This, however is no reason for despair, as the sale is simply part of a strategic plan for reducing costs that HTC is carrying out in order to stay relevant on the dynamic mobile market. Other OEMs are often taking similar measures as well. HTC’s business restructuring will also include major lay-offs, which some reports suggest will represent as much as 15% of the company’s current staff. The factory in question is one of HTC’s many manufacturing facilities, scattered across China and Taiwan, so the deal shouldn’t really affect availability or distribution of devices. Plus, the company’s latest flagship – the One M9 hasn’t really been doing well in sales, so naturally, shrinking sales lead to a reduction in manufacturing. Still, the 147 square meter complex has been known to work quite efficiently. During HTC’s hayday around 2010, it actually operated at double its capacity. Times might be rough for HTC, but hopes are still high. Industry sources claim that the OEM already has its sights at a new flagship – the Snapdragon 820-powered HTC O2. So, here to hoping for a brighter future for HTC.